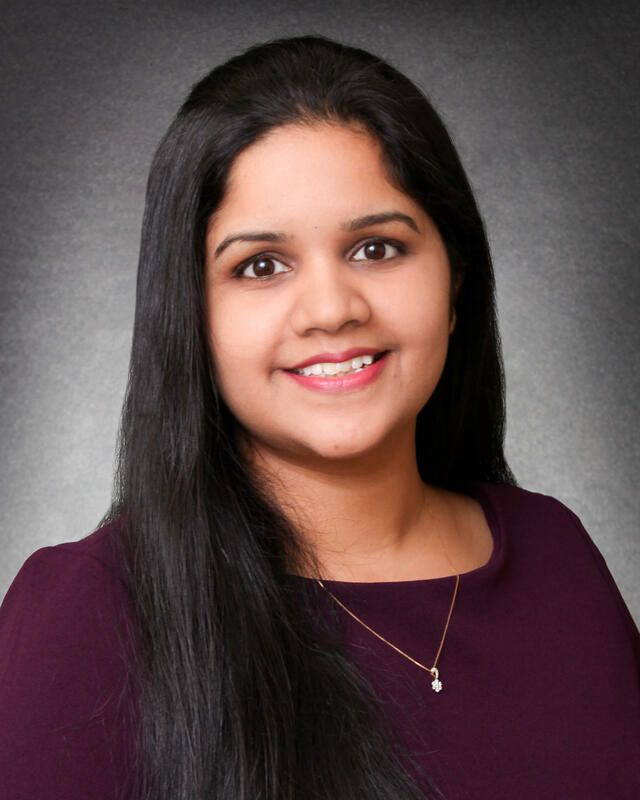 Dr. Nischala Ammannagari of New York Oncology Hematology joins Medical Monday to discuss lung cancer and how to treat it. WAMC's Alan Chartock hosts. Dr. Leonard Sigal of Berkshire Health Systems joins Medical Monday to discuss rheumatology. WAMC's Alan Chartock hosts. Dr. Eric Verruto of Hudson Valley Eye Surgeons joins Medical Monday to discuss eye health. WAMC's Ray Graf hosts. Susan Cummings’s surgeon proclaimed to her a few weeks after her mastectomy, “You’re cured now, that’s it.” But, that wasn’t it by a long shot for Cummings, who has just written a memoir about her first six years after treatment for early-stage breast cancer. She writes about being a struggling New York actress and wrangles with her fear of more cancer and shame of her altered body. We welcome Dr. John Link to the program and speak with him about The Breast Cancer Survival Manual, Fifth Edition: A Step-by-Step Guide for Women with Newly Diagnosed Breast Cancer. In Survival Lessons, Alice Hoffman - one of America's most beloved writers - shares her suggestions for finding beauty in the world even during the toughest times. "Grant & Twain," a new play by playwright Elizabeth Diggs will have its debut at PS21Chatham this Thursday, September 27th. The play tells the story of a remarkable friendship. At age 62, Ulysses Grant is bankrupted in a Wall Street swindle. His only hope to restore his honor and save his family is an offer to write his memoirs of the war. News of Grant’s calamity brings his friend Mark Twain to his side. Twain is infuriated by the terms offered by the prestigious publisher. He makes an audacious proposal: he himself will publish Grant’s book and make it the biggest bestseller in American history. When Grant finally agrees, he is faced with a double enemy: he is diagnosed with terminal cancer and writes in a race with death, and he discovers an enemy close to home. To tell us more, we welcome playwright Elizabeth Diggs and actor Michael Sean McGuiness who is playing Ulysses Grant in the production. World-renowned writing teacher Natalie Goldberg’s new memoir, “Let the Whole Thundering World Come Home” shares her experience with cancer grounded in her practice of writing and Zen. It is a reflection on being in love with your life even when life brings illness.